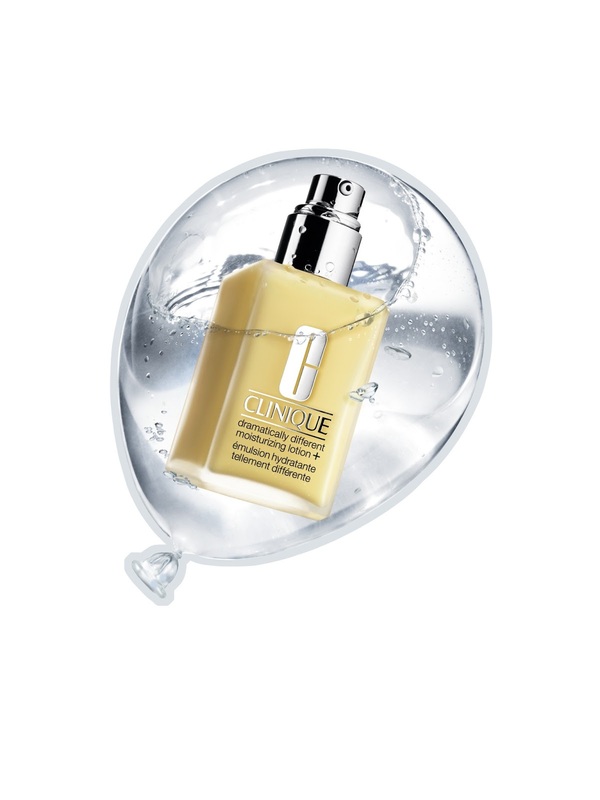 The brand Clinique is no longer foreign to most of us here, in fact, it is one of the most renowned brand around. 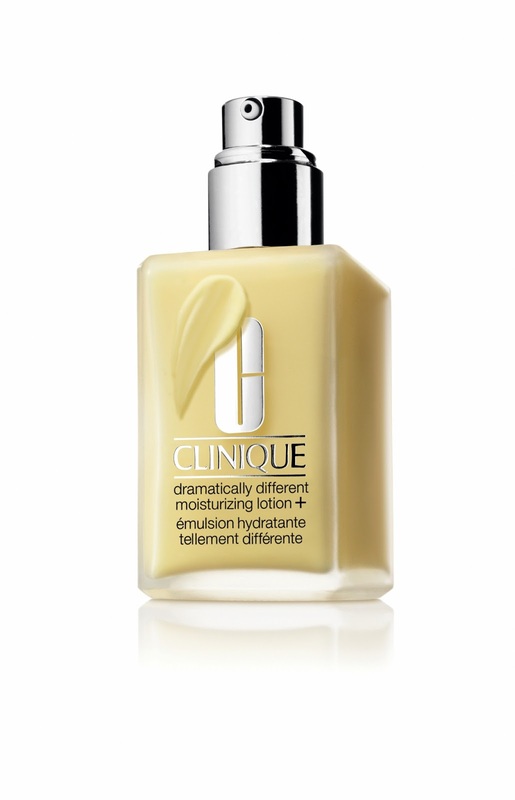 Clinique is consistently researching new ingredients and technology to modernize its products and ensure clients receive the maximum benefits. Dramatically Different Moisturising Lotion (DDML), is one of their best seller product over the years has been improvised and uplifted to Dramatically Different Moisturising Lotion+. The DDML has been reformulated to DDML+ in order to help skin keep in the healthy essentials and better resist environmental influences and double the moisturization levels for comfortably hydrated skin all day without an extra drop of oil. It also claimed that 54% improvement in skin's barrier strength in 8 weeks! Is it true that the creamier the texture, the better it moisturizes? It changed my mind after I've tried and applied it on my hand, it was in yellow thick and creamy texture, but it absorb quite fast. There's no stickiness feeling after application either. It is lightweight, non greasy and most importantly, it really moisturise your skin and your skin feels hydrated. 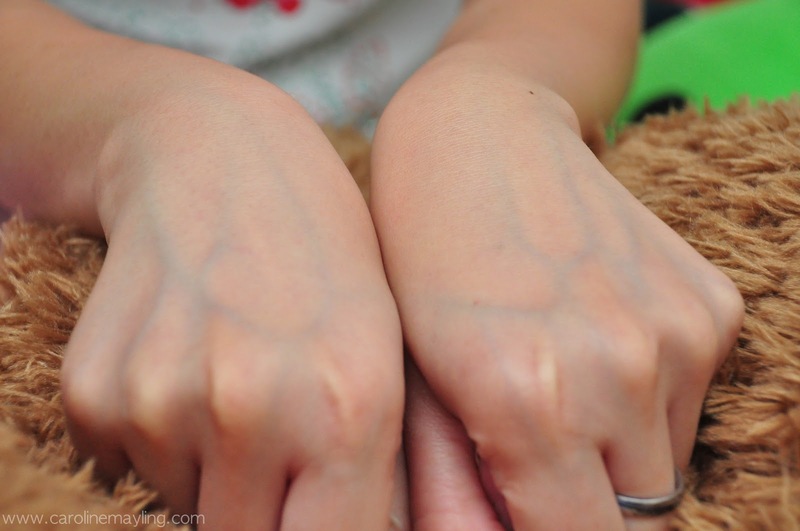 Of course, I applied it on my hand to show the clearer form of the product texture and so. Is there any difference in result when applied it on my face? I've been applying it day and night as the last step in my 3-steps-skincare regime, pimple popped up on the first 2 days and glad that it gone after that. I'm glad that it didn't irritate my skin and provide deep hydration on my skin too! Nowadays, some of us would prefer moisturiser that contains SPF and you must be wondering why the newly reformulated DDML+ doesn't contain sunscreen. The DDML+ is to be used daily in both morning and night and sunscreen is to be used during the days when our skin might be exposed to the sun's rays. By adding sunscreen ingredients, it also affects and change the texture of a product and that also means you can't use it during the night time. The perfect solution would be apply a moisturiser with SPF on top of the lotion or using a foundation with sunscreen. 10 DDML+ (15ml) samples to be given away and 5 winners will be given 2 samples each.